Two entries for today! A lot sure is going on right now. With this type of work, I rarely go out and when I do it's usually when I file for 2 days leave because I cannot keep up and I end up yawning and yearning for my bed. But I do occasionally go out with friends for a caffeine fix and some last minute shopping. Aside from TL Toni's birthday bash, I met up with former colleagues so I could celebrate my birthday with them and I was supposed to post it as well but my camera's battery died so I had no pictures of the event. 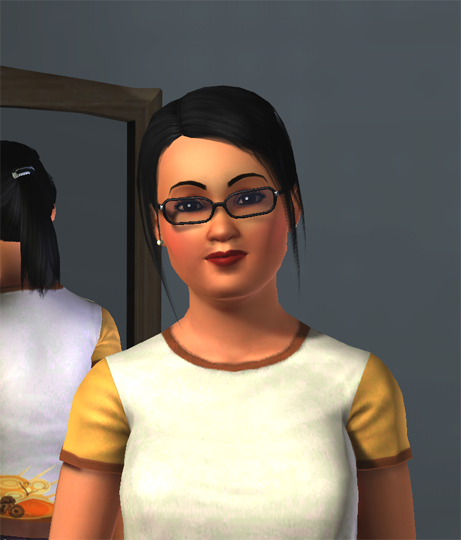 Say hello to my Sims 3 character, Morgan Witter! I spend so much time playing The Sims 3 recently that I only get 3 hours of sleep most of the time. I'm actually trying to lessen it now as I don't want to get so addicted because I don't want to be sleepy when I go to work. And when I'm sleepy, I fail my QA scores. Hahaha. Bad. I'm trying to catch up with my movie list as well and now that we had the computer back, I was back on downloading the movies I wanted to watch for the longest time. There's that and all the DVDs and VCDs I bought before. Hahaha! 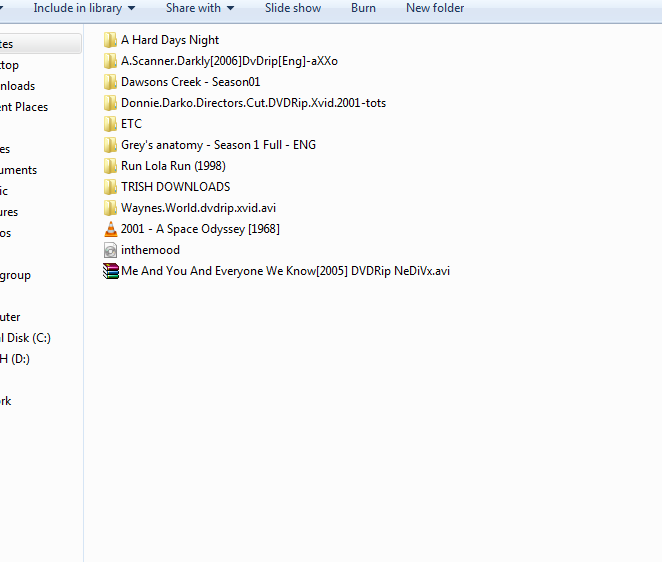 That plus The Walking Dead Season 2, The Tree of Life and Road to Nowhere. Those and taking screen caps of my favorite scenes. Most of my movie screencaps can be found on my tumblr account.